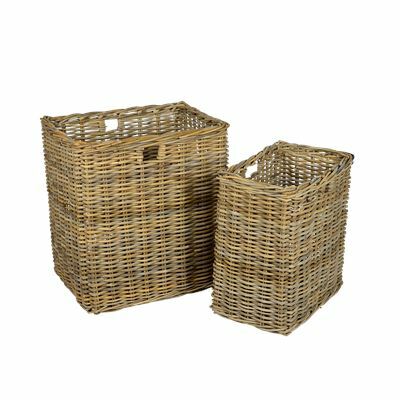 Shopping for wicker laundry baskets in Adelaide? 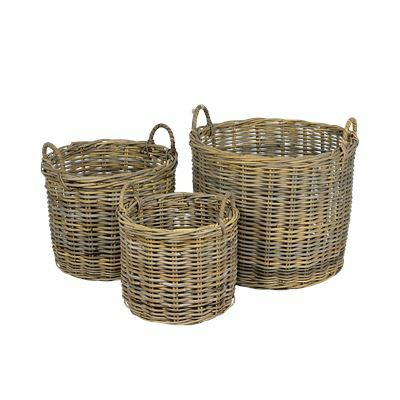 At House & Garden we want to offer you the best possible experience for buying wicker laundry baskets online in Melbourne, Sydney, Darwin, Canberra, Perth and Adelaide. See our full delivery and returns policies.